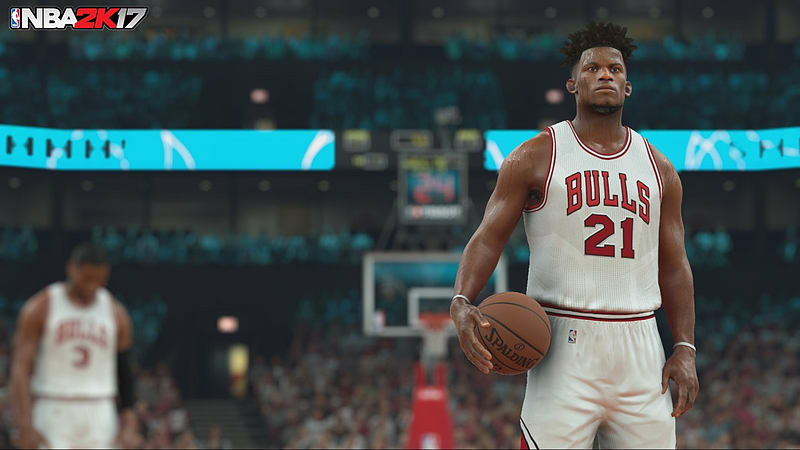 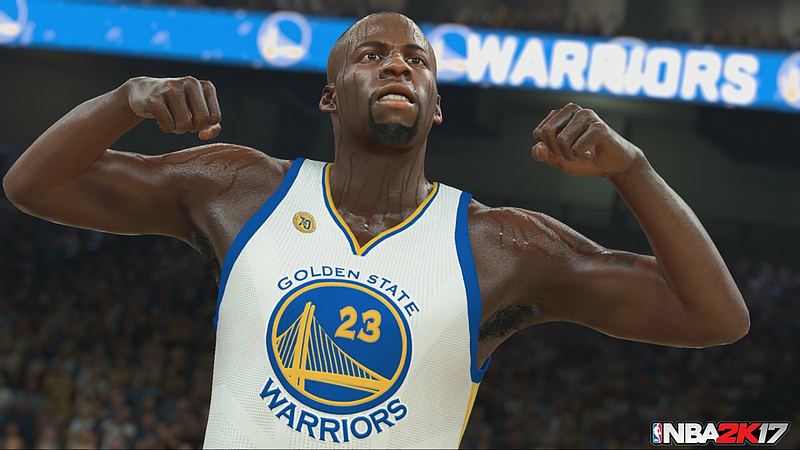 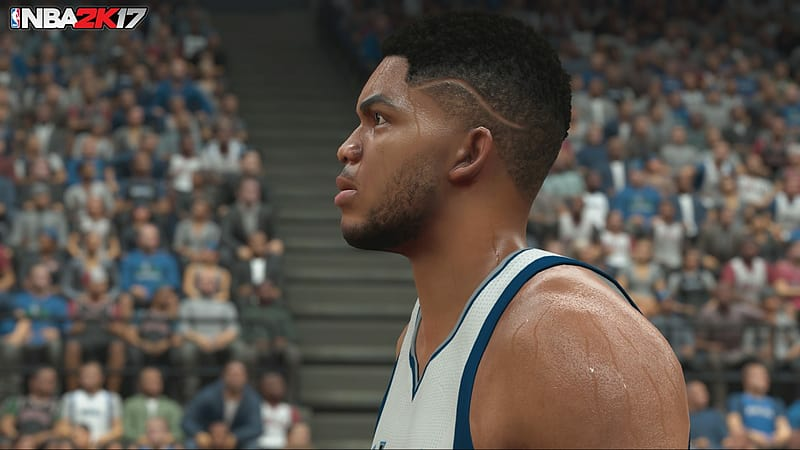 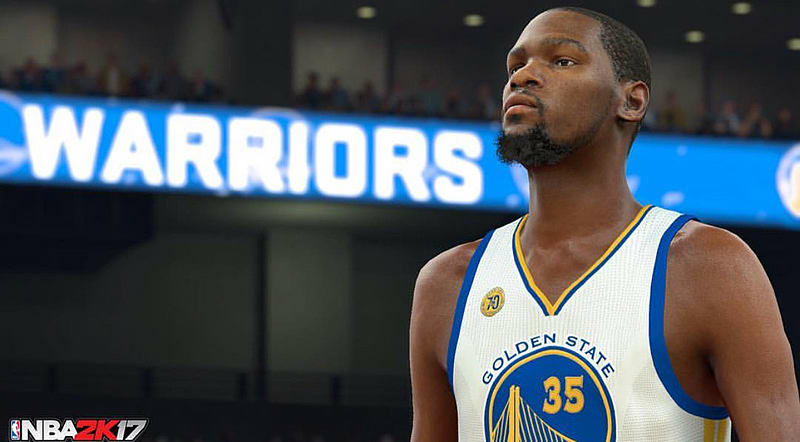 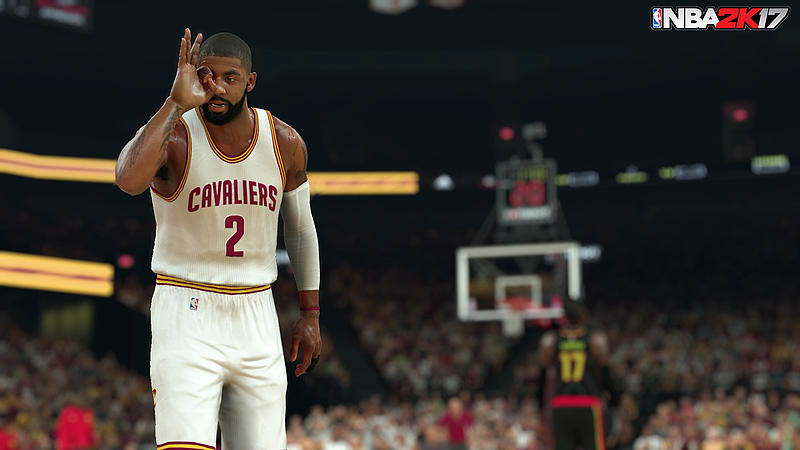 Following the record-breaking launch of NBA 2K16, the NBA 2K franchise continues to stake its claim as the most authentic sports video game with NBA 2K17. 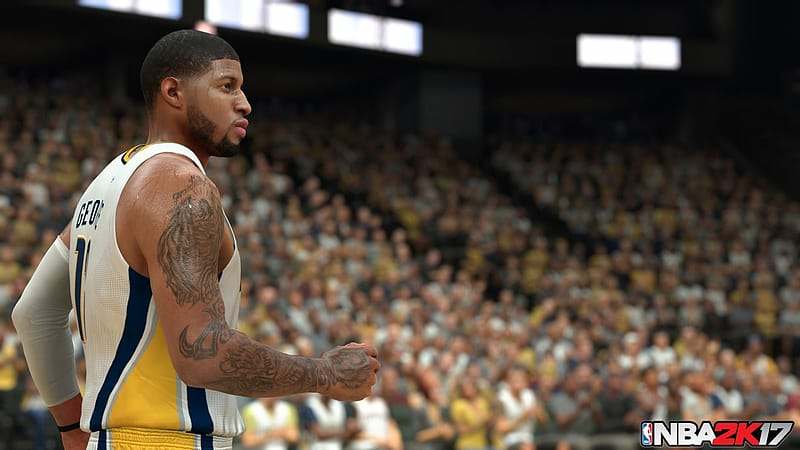 This special edition of the top-rated NBA video game simulation series for the last 15 years* will highlight Bryant’s career with special Kobe-themed memorabilia and digital content extending his legacy for fans beyond his final NBA game. 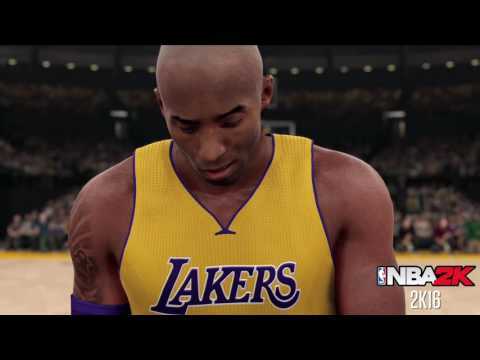 This special edition of the top-rated NBA video game simulation series for the last 15 years* will highlight Bryant’s career with special Kobe-themed memorabilia and digital content extending his legacy for fans beyond his final NBA game.